Corporate communications and media relations go hand-in-hand, building a positive image in the eyes of your business network and consuming public. 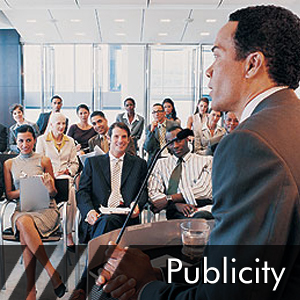 Our expertise in Media Management and Public Relations helps our clients articulate their message to maintain a public presence, as well as meet their business objectives. We grasp what our clients want and create business-to-business communications and media opportunities that get their message across. We network with mainstream media, trade publications, new agencies, electronic media and news portals to ensure comprehensive coverage that is both relevant and timely. 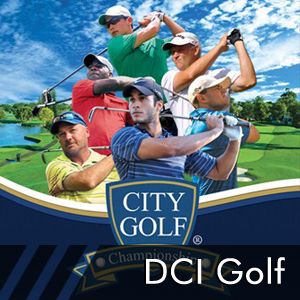 DCI Golf provides all aspects of conceptualizing, planning, budgeting, promoting and producing a successful golfing event. 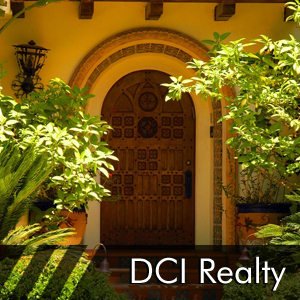 We have the products, resources and experienced professional staff to ensure a successful sporting event that achieves bottom line results for your organization..
DCI Realty Group is your premier source for all your Real Estate needs. 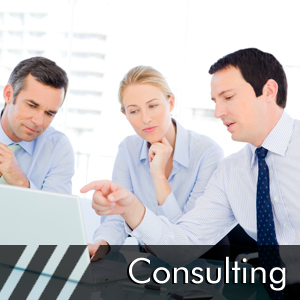 Whether you are buying or selling, building or developing, leasing or managing...the professionals at DCI Realty Group can offer you the expertise needed to find your dream home or meet your business and professional real estate needs..
We research and develop business plans that build strong brands and drive your business forward. 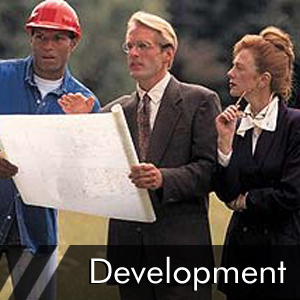 Our business systems will provide your company with the tools you need to plan run a successful day-to-day business operation..
We are your source for information and business solutions in the real estate development and building industry. 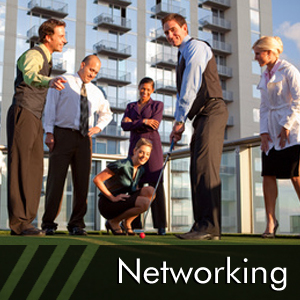 We will provide your development or building company with the tools you need for long term business success..
Our goal is to promote member businesses by creating business development opportunities that increase business exposure and sales..
We network with mainstream media and multiples news portals to ensure comprehensive coverage that is both relevant and timely. We can increase your name awareness and enhance your marketing efforts through newspaper articles, feature stories and news bulletins in local markets and local media..